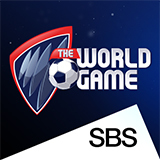 The World Game was broadcast on SBS ONE at Monday 11 February 2019, 22:16. 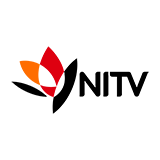 The World Game is an Australian television show about football that covers reviews and previews of both national and international football and related issues. The show also covers major international football and football-related events such as the UEFA Champions League, the UEFA Europa League and the FIFA Beach Soccer World Cup. In 2008 The World Game received a Logie nomination in the category Most Popular Sports Program. Over the years The World Game has welcomed numerous guests with considerable reputations and experience in the Australian and international football game. These include the likes of English international player Ledley King, Dutch Central Coast Mariners centre back Patrick Zwaanswijk, and all-time A-League topscorer and Socceroo Archie Thompson.